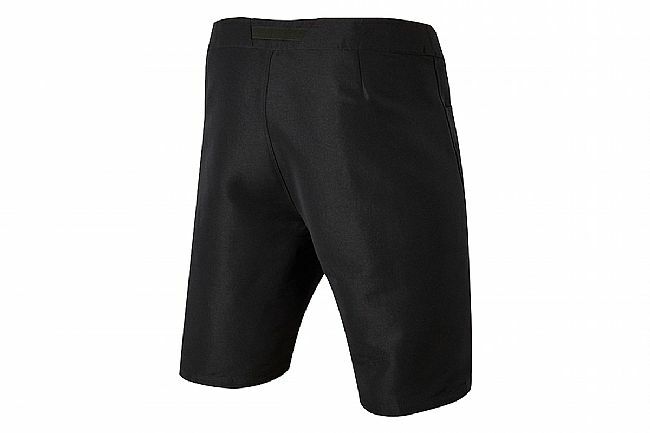 Fox Racing's Men's Ranger WR Short is designed for performance in cool temperatures on sticky trails. 2-way mechanical stretch provides a comfortable fit and unrestricted movement. The water-resistant rear panel and all-over DWR (durable water resistant) coating help prevent water infiltration.